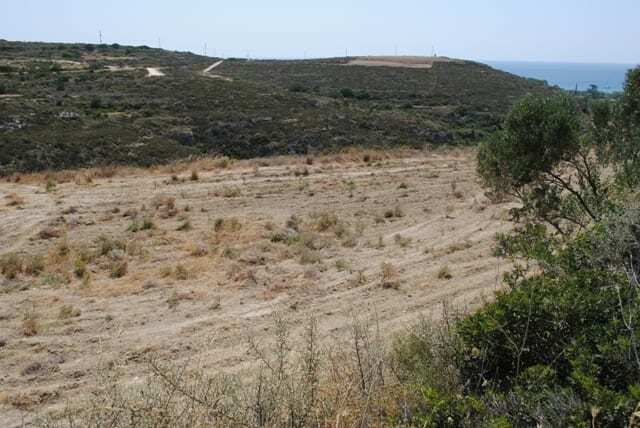 Kythira building plot near sea for sale on Kythira, an island off the coast of the southern Peloponnese. 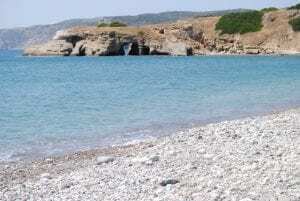 Kythira is an idyllic unspoilt location. The 4,000 sm. 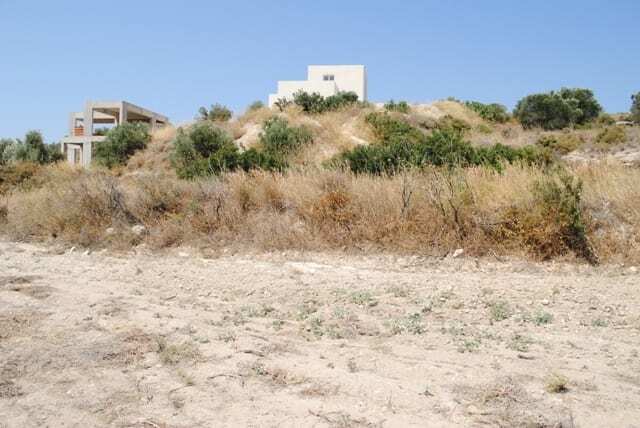 plot is close to the sea and enjoys superb sea views which can extend as far as Crete. 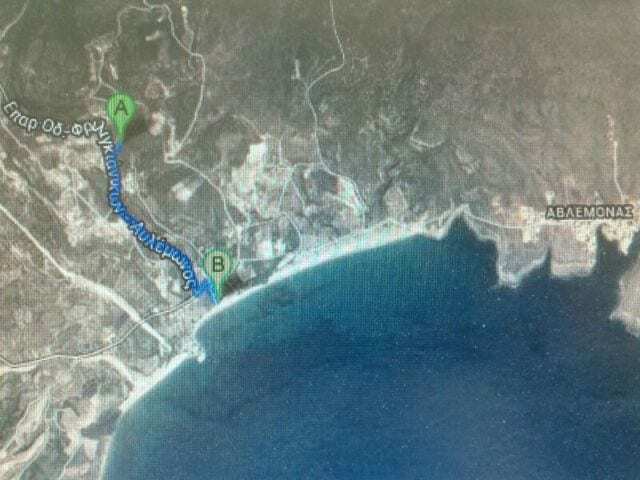 Lying only 1 km from the nearest beach, the land has direct access from the road leading down to the beach which marks the top boundary , whilst an agricultural road and a fence, mark two other boundaries. The fourth boundary is marked by an adjoining plot of land of some 2,000 sq.m. which it is believed, the owner would be willing to sell, should a buyer require a plot larger than 4,000 sq.m. 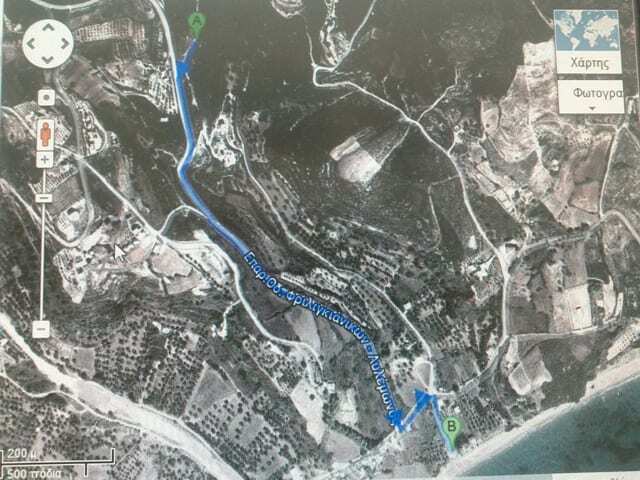 Water and electricity are available from within 200m of the land which is outside the village planning zone. The maximum development allowed for a private residence is 200 sq.m. 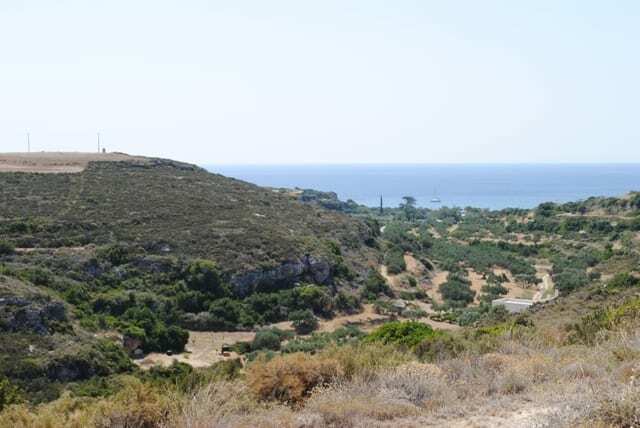 Kythira is an unspoilt island lying off the southernmost tip of the Peloponnese. It is popular with walkers, bird watchers and those interested in wild flowers, as well as with artists and writers who come to obtain inspiration from its natural beauty and those who just want to enjoy its blissful peace and quiet. 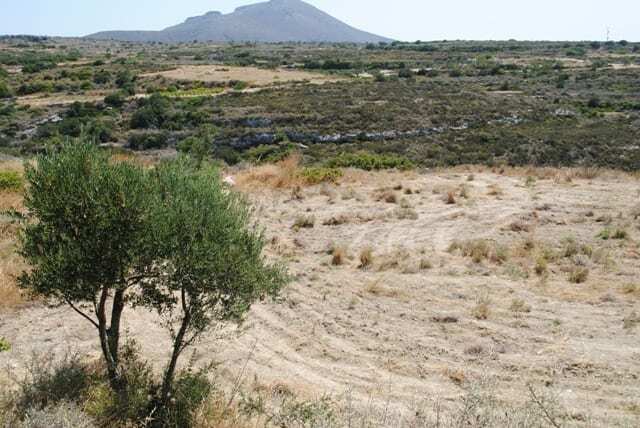 The special lifestyle which Kithira offers, means that demand for property on the island remains strong. 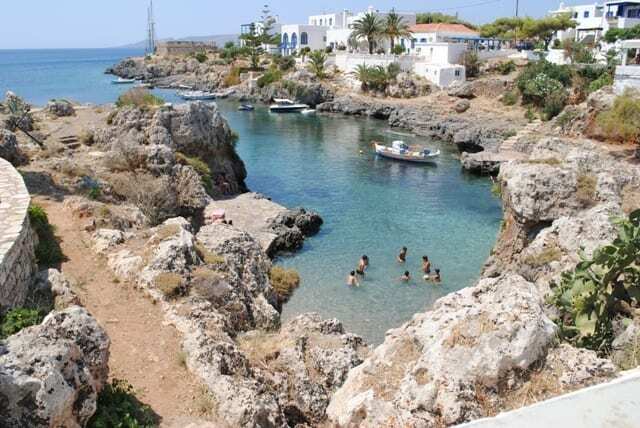 Kythira is well served by transport facilities, with a daily ferry service to the mainland at Neapoli, as well as weekly or bi weekly sailings to Kalamata, Piraeus & Crete. It has its own airport with daily flights to Athens and twice weekly flights to Crete, Kefalonia and Corfu, which enable people to take advantage of cheap flights from the UK and many other parts of Europe, instead of flying into Athens.